Did you guys hear? 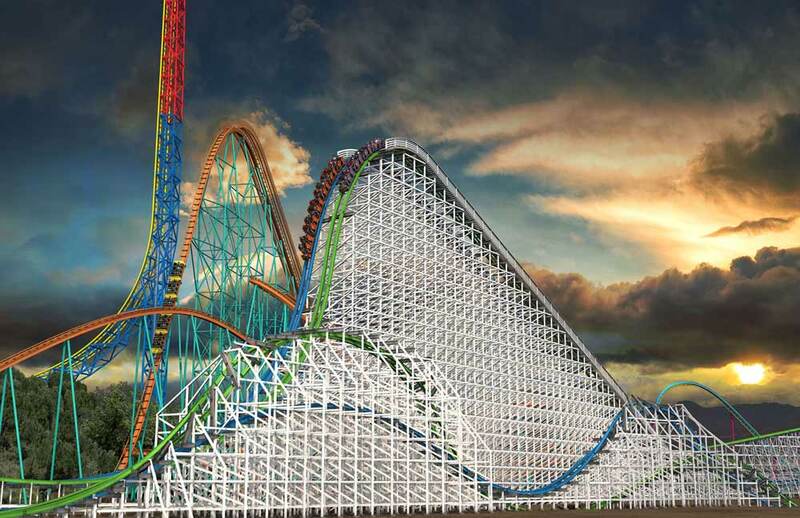 A brand new coaster is coming to Six Flags Magic Mountain in 2015! Are you guys excited for Twisted Colossus? I sure am! 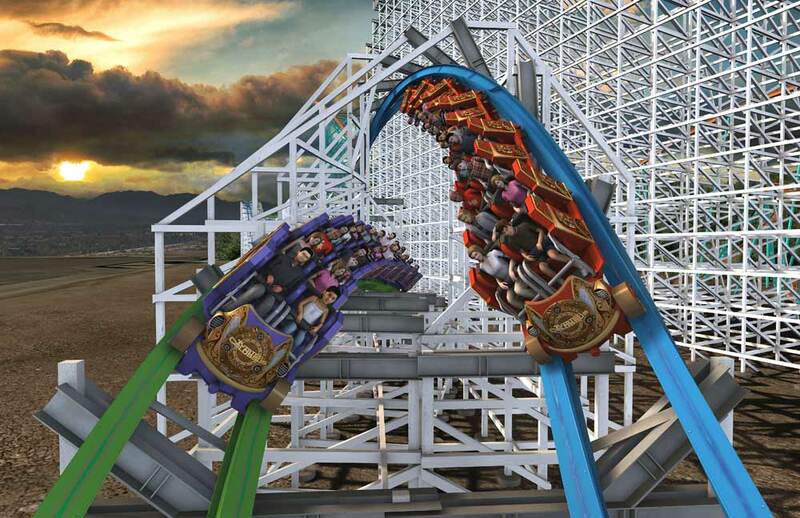 Please stay tune to our website and YouTube channel for continuing coverage of this incredible coaster coming to Six Flags Magic Mountain this Summer. Wow! Six Flags Magic Mountain Holiday in the Park has lots of Christmas Lights! Six Flags Magic Mountain Fright Fest Opening Night. FUN!